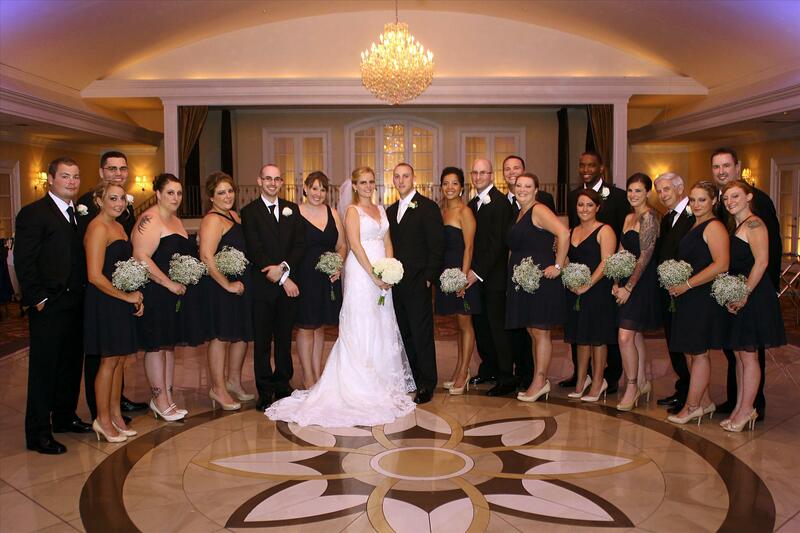 Proud to be featured by The Wedding Connection for Lauren & Paul’s NJ wedding photography. This summer wedding in Wood-Ridge, New Jersey is the perfect example of how you can have a classic wedding and still include some personality. The bride’s gown had a very beautiful and unique neckline that seemed to be made for her. The bouquet was made up of simple white roses, which complimented the intricate lace and beadwork of the dress. Both the bridesmaids and groomsmen wore black which were complimented nicely by bouquets and of baby’s-breath and other white accents. As the new couple exited the church after the ceremony, a bagpipe player sporting the kilt serenaded them. Colorful personality started to show through the black and white at the reception. There were baskets of coloring books for the kids, photo albums the bride and groom even posed in costume items for pictures! 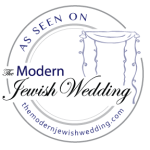 I am proud to have Laura & Jason’s Central Park Engagement photo shoot featured on The Modern Jewish Wedding.